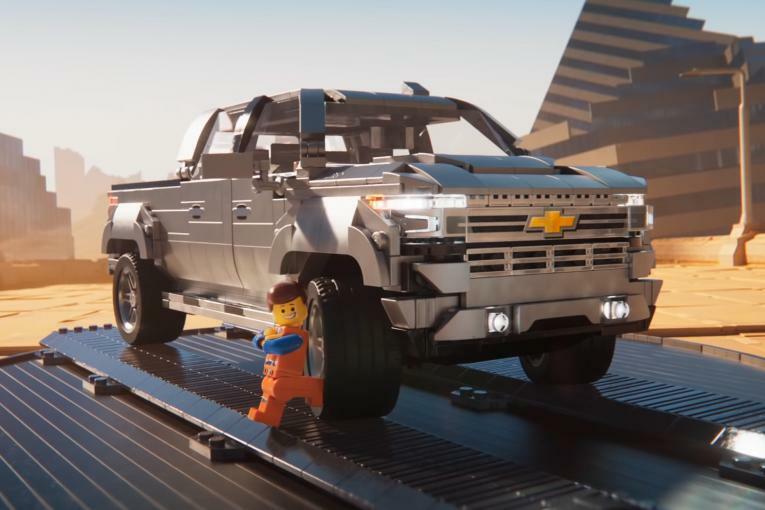 Chevy put fear in football fans' hearts yesterday in the minutes leading up to the big game. 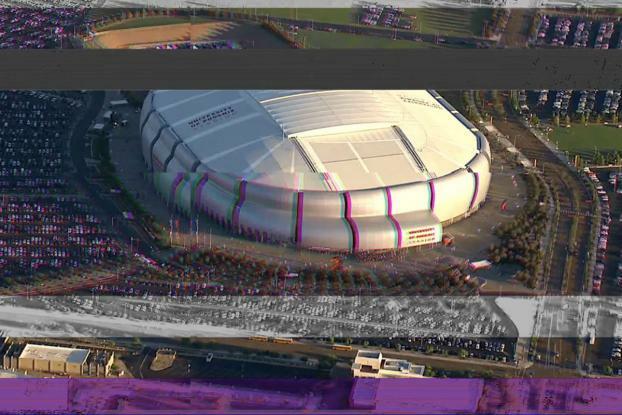 Viewers were duped into thinking their cable service or internet connections had cut out when their screens, featuring an aerial view of the University of Phoenix stadium, went dark just as the fun was set to begin. 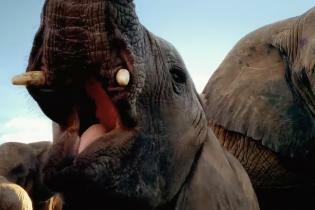 When just enough silent seconds had passed to let people panic, a simple question popped up: "What would you do if your TV went out?" 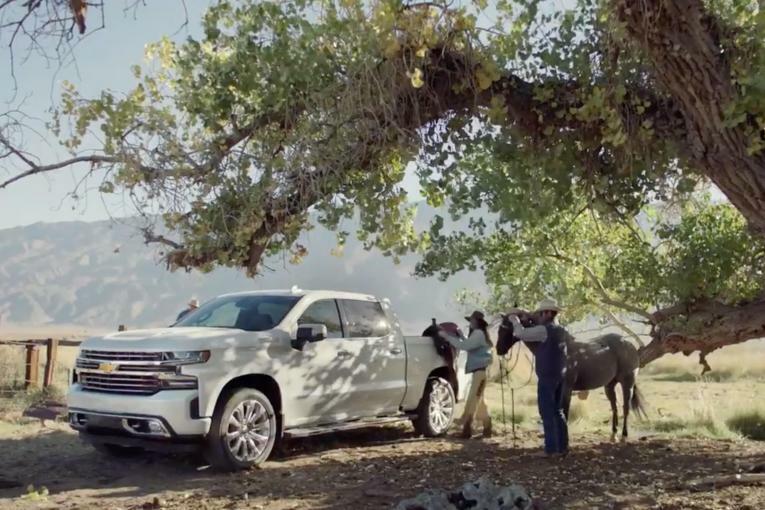 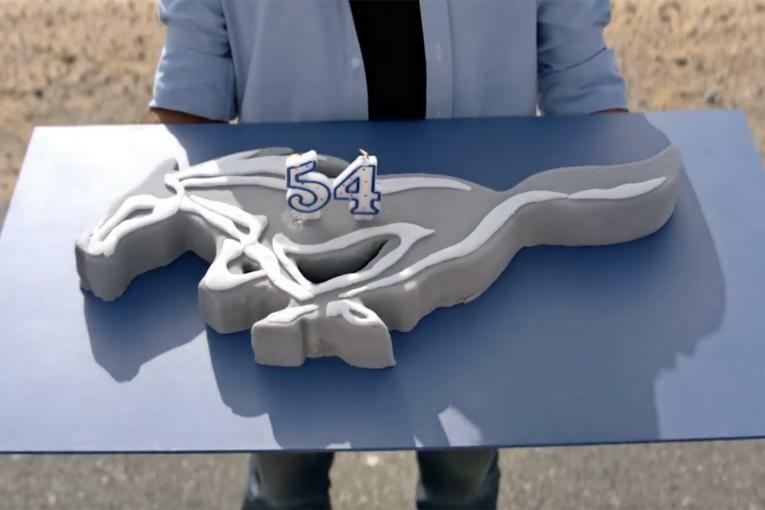 The spot out of Commonwealth//McCann was actually intended to promote the Chevrolet Colorado truck and its fancy features -- including 4G LTE Wi-Fi. 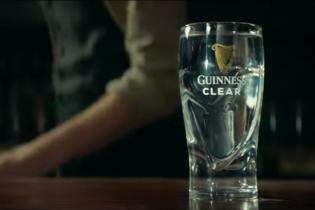 "You could stream the game in it," said a screen caption -- a handy alternative should the worst ever happen.